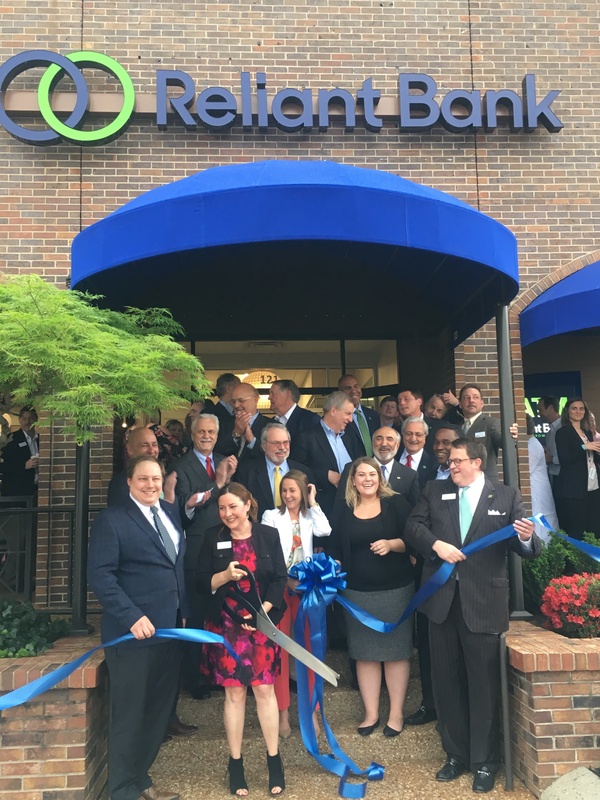 Congratulations to Reliant Bank at 4108 Hillsboro Pike in Green Hills! Congratulations to Reliant Bank at 4108 Hillsboro Pike. The Nashville Chamber of Commerce welcomed Reliant Bank to this wonderful location in Green Hills. We all enjoyed the fantastic food and beverages provided by Reliant Bank as well as warm hospitality. We wish you many years of success serving the Nashville community!